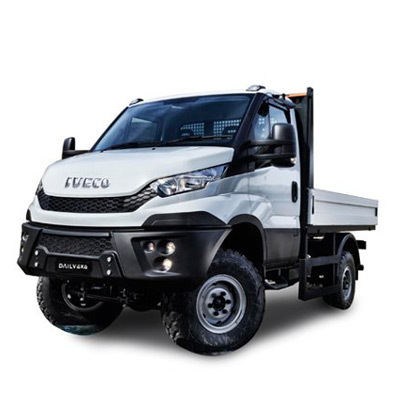 Available with a day cab or sleeper cab with a standard roof, the Eurocargo 4x4 truck is equipped with front towing jaw (as standard) and special protection for off-road driving: steel bumpers, headlamp grilles, radiator guard and two retractable access steps. 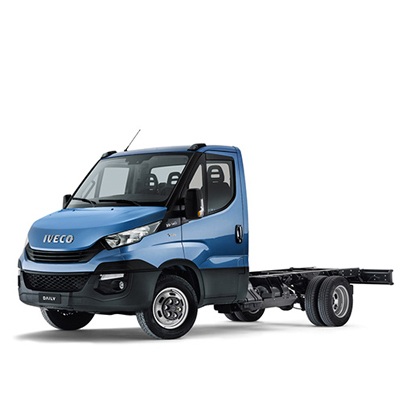 It is accompanied by a permanent all-wheel drive version with gross vehicle weight of 11.5 and 15 t and wheelbases from 3240 to 4150 mm, and available with parabolic or semi-elliptical leaf spring suspension and in versions with single or twin wheels. 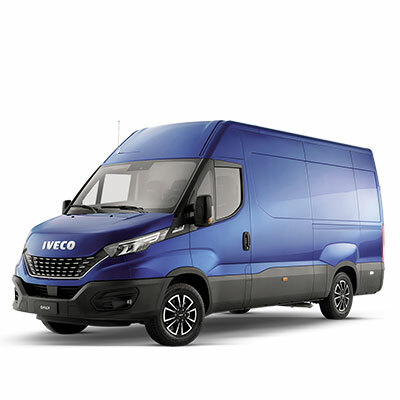 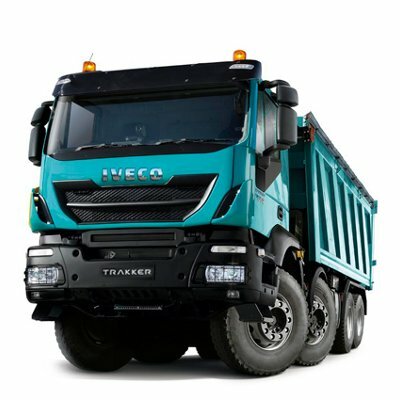 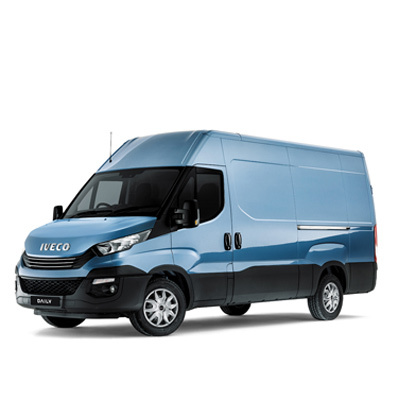 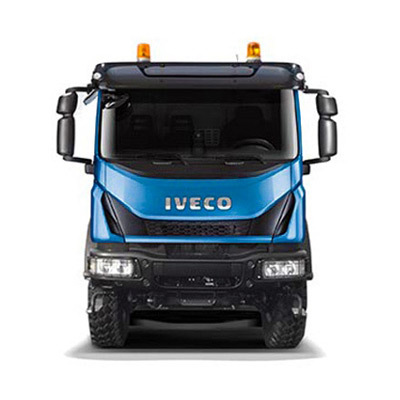 IVECO Tector 7 engines are available on power variants from 220, 250 to 280 Hp, mated with 6-speed manual gearboxes. 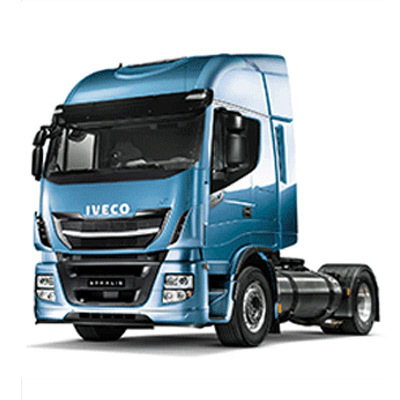 A PTO can be integrated into the gearbox. 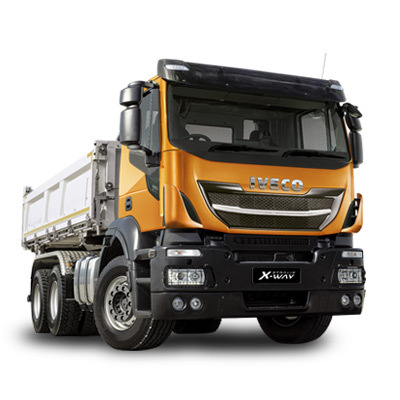 The Eurocargo 4x4 truck also offers a version with an automatic gearbox and is equipped with double reduction drive axles. 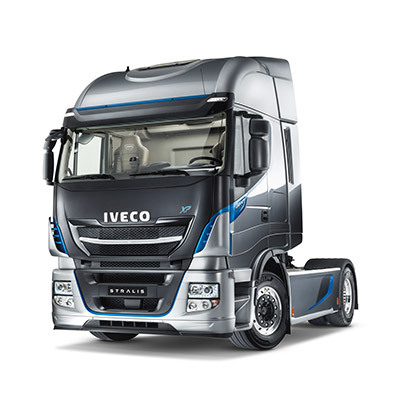 The 2-speed torque transfer box/reducer provides traction to the front and rear shafts via the longitudinal differential. 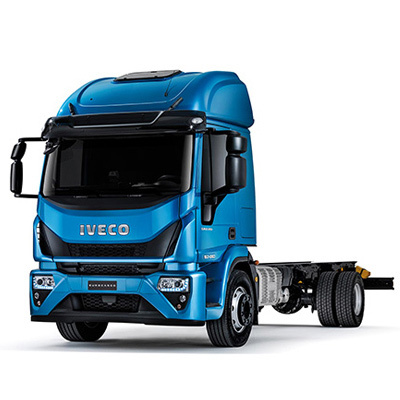 The three differentials feature locks which are operated by the driver (as standard) to guarantee traction even under low-grip conditions. 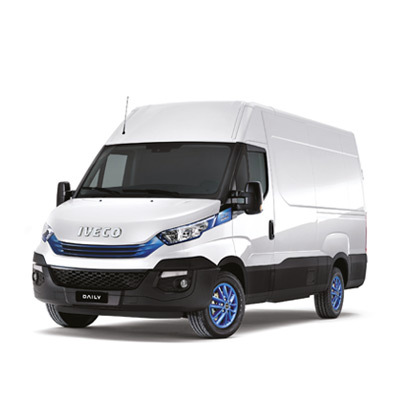 The electro-pneumatic system automatically disengages the locks when the vehicle speed exceeds 25 km/h.